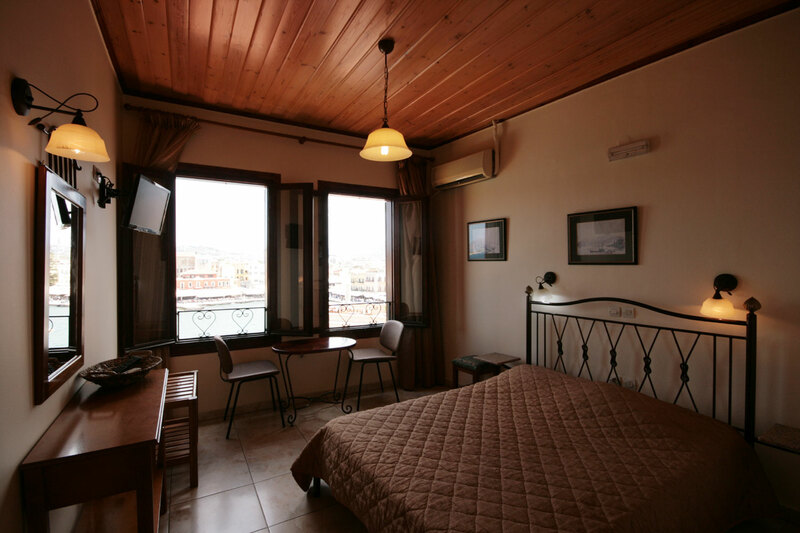 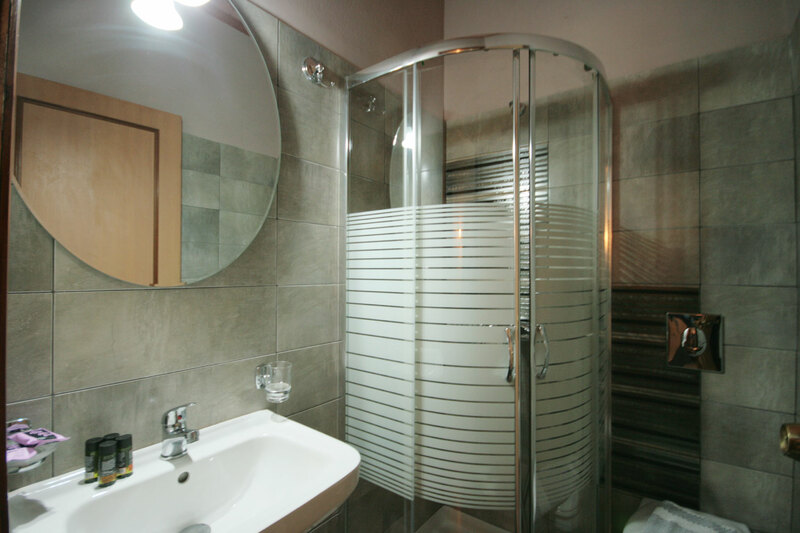 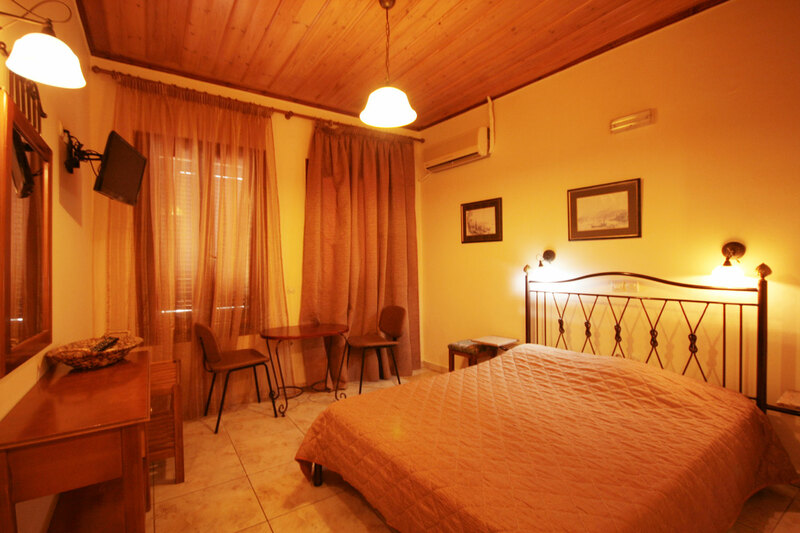 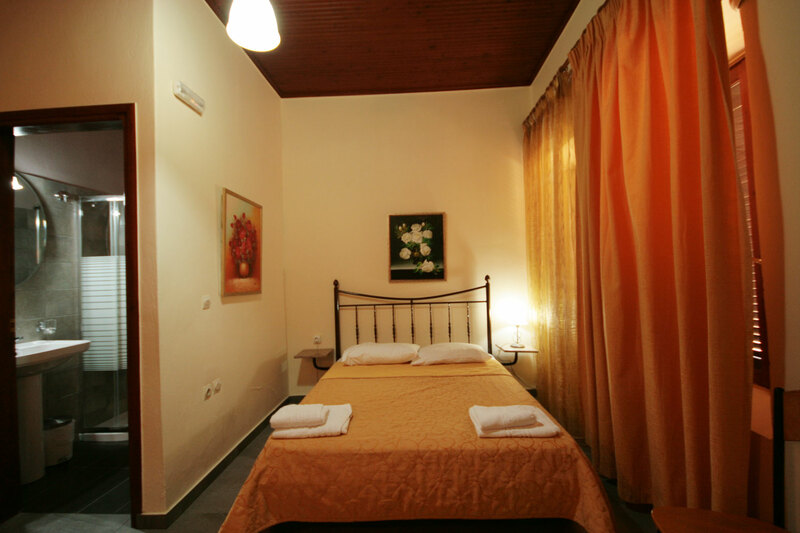 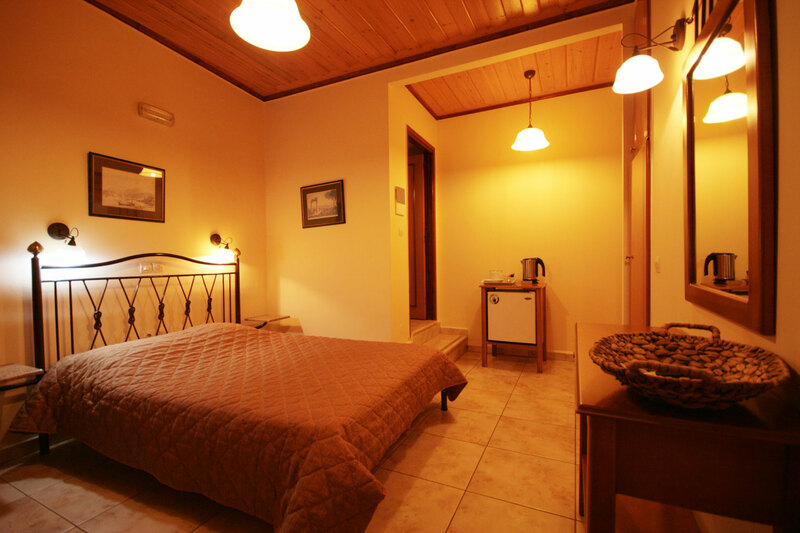 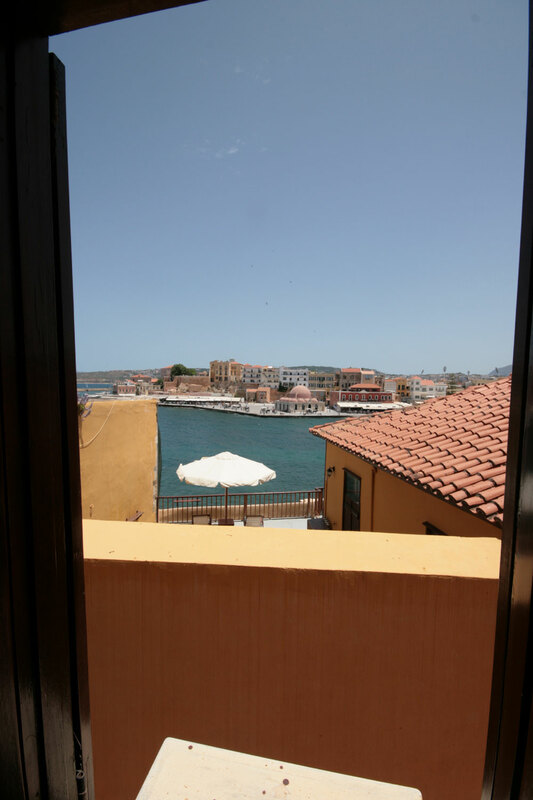 Double Room with 1 double bed with sea view. 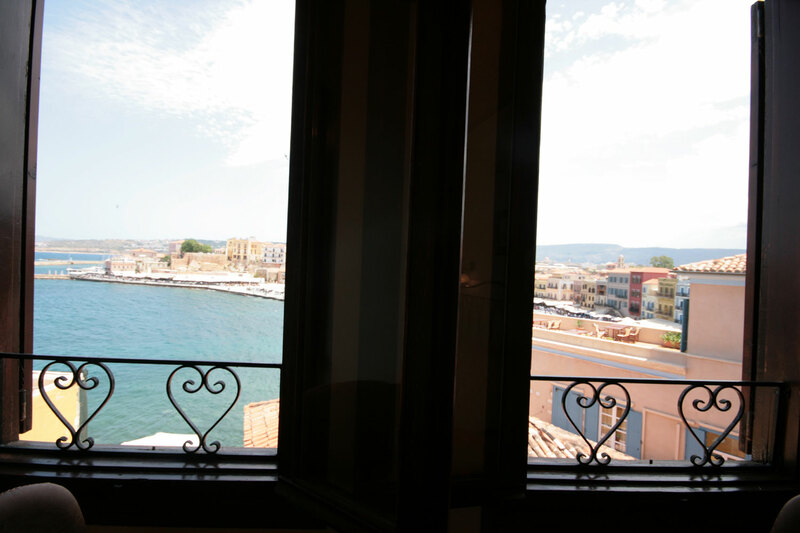 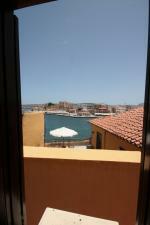 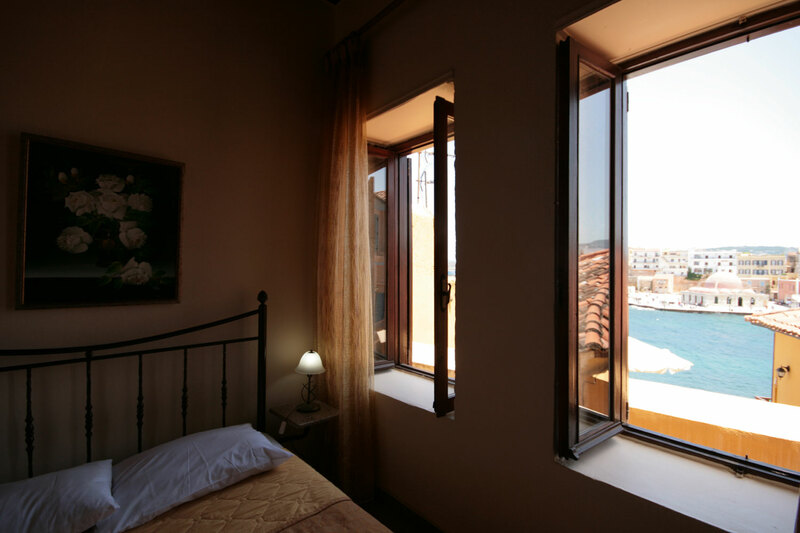 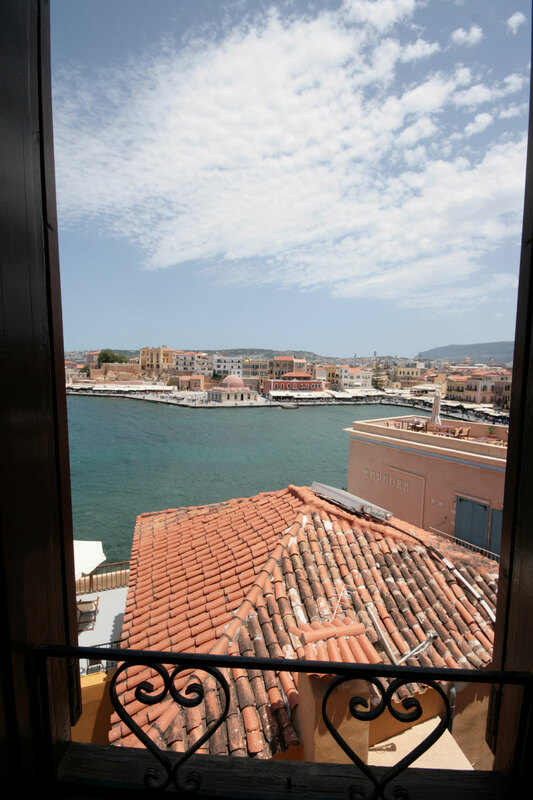 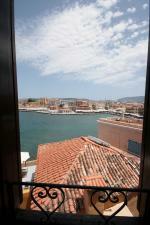 This traditionally decorated and recently refurbished room offers a magnificent view of the old Venetian Port. 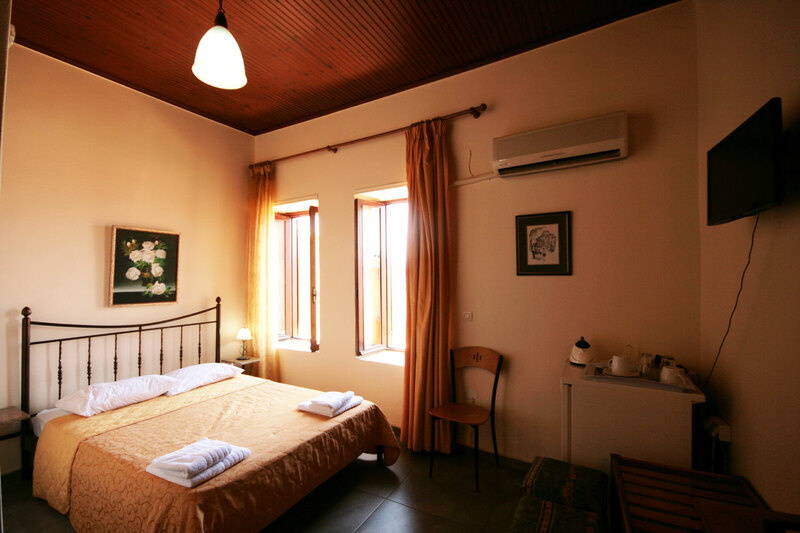 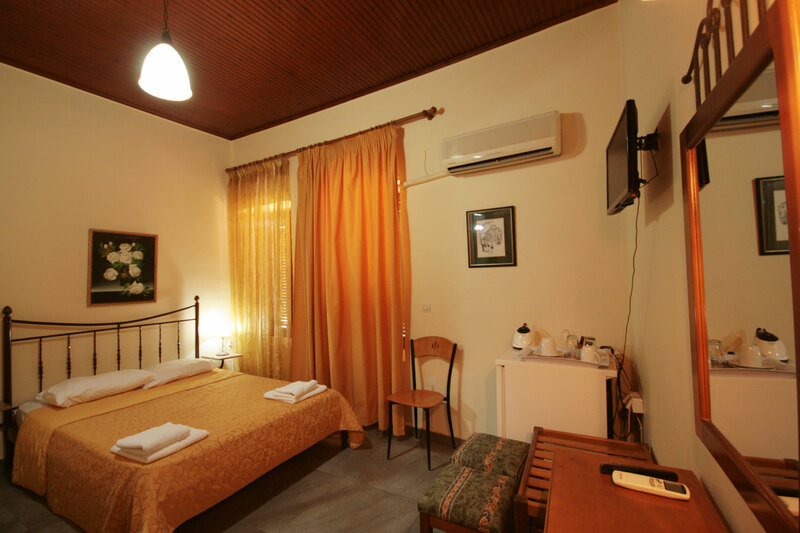 The room is equipped with a Flat Screen Tv, Air Conditioning, Wardrobe/Closet, Shower, Tea/Coffee Maker, Refrigerator and upon request we can offer you a hairdryer and an Iron. 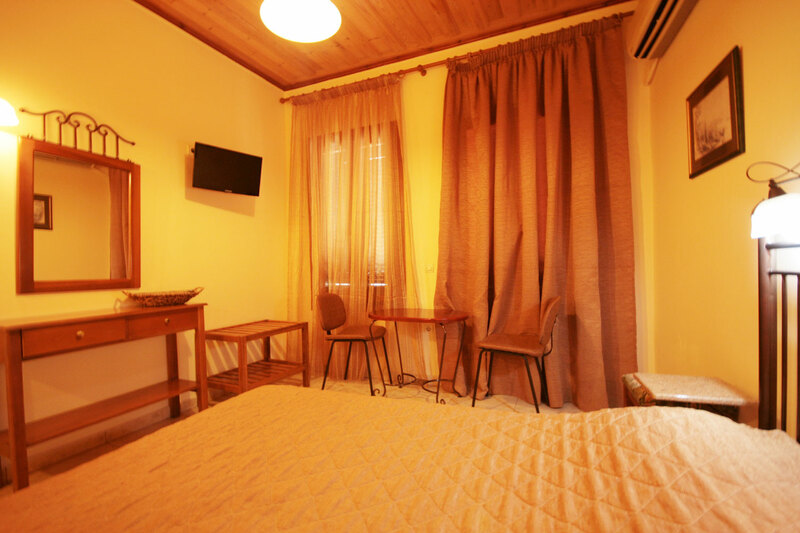 Free wifi is provided for all our rooms..